When our dishes are missing just a little something -- or when they're begging for brash, briny flavors -- we turn to our favorite brightener in the pantry: anchovies. This contest is all about them. 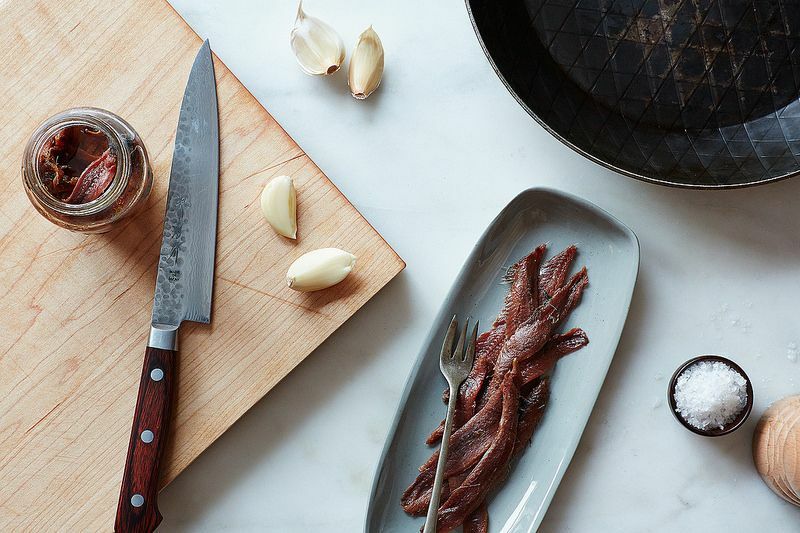 We want to see your best recipes with anchovies -- as the secret ingredient or the main event. Come one, come all. Head to the contest page here to enter!